expand your reach, and Launch with Confidence. It’s every marketer’s worst nightmare: you did the research, defined the product and then...nothing (or worse, bad reviews). In a marketplace where experiences and impressions are communicated publicly and instantaneously, it can be fatal to wait until after release to collect and act on feedback from real customers. 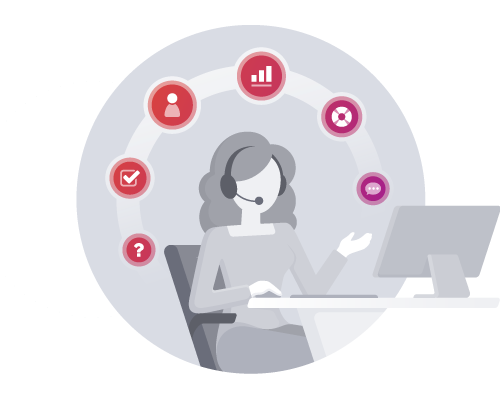 With Centercode, marketers have access to the critical information they need to ensure their messaging reflects customer needs and preferences. 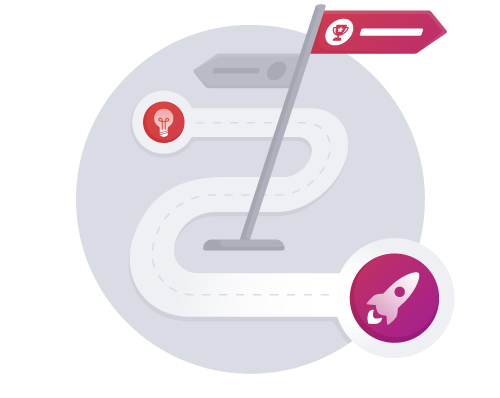 Transform your Alpha, Beta, and Delta Testing data into actionable insights that positively shape your product’s branding and market positioning throughout its lifecycle. Waiting until after product launch to customer attitudes towards your product can be fatal. Put your ideas in front of customers to get real validation during development and make improvements that drive product value. 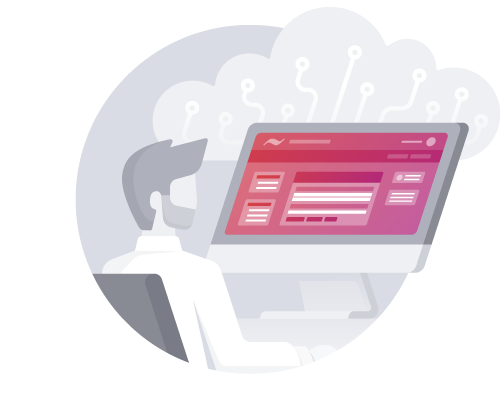 With one platform for managing all of your Customer Validation projects, you can easily collect product insights and roadmap ideas that are prioritized based on customer needs and market segmentation. Insight into the minds of your customers before launch is a powerful asset. Leverage customer feedback to reveal not only which features customers value the most, but also why they are delightful. With Centercode's automated community features, you can easily recruit, maintain, and engage with a community of profiled customers and surface market insights on demand. "The feedback that Centercode helps us generate is great for testimonials and other promotional materials. We can send positive customer feedback to our Marketing team verbatim, and give them access to a wealth of quotes and data from real people who have experienced our products in the field and are now looking to buy." to hone messaging and increase your reach.